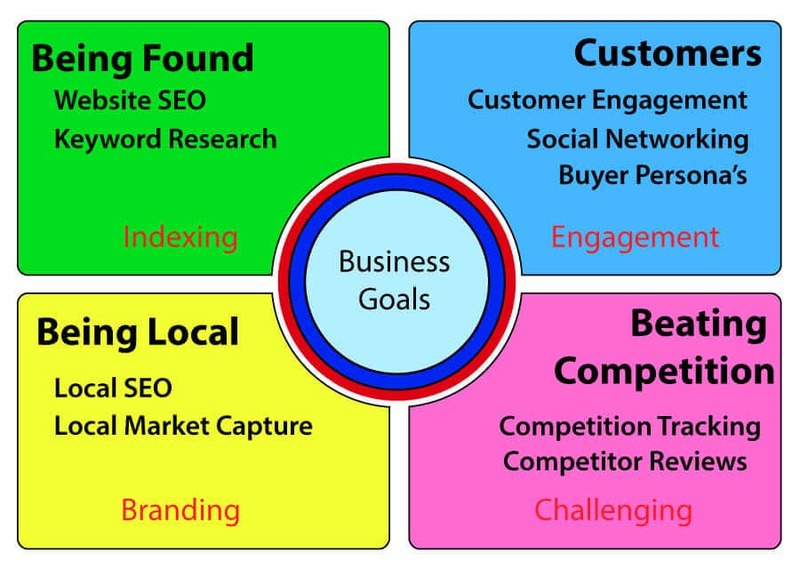 The four cornerstones of constructing a successful digital marketing campaign. Every campaign starts with the All important Business Goals. Your business goals are important because they are the things your business needs to achieve. All tasks undertaken should meet these requirements. Your Website and Social Media Networks are the main platforms we use to reach your customers. This cornerstone looks at how best to optimize your website and social media activities to get found by the correct group of people. 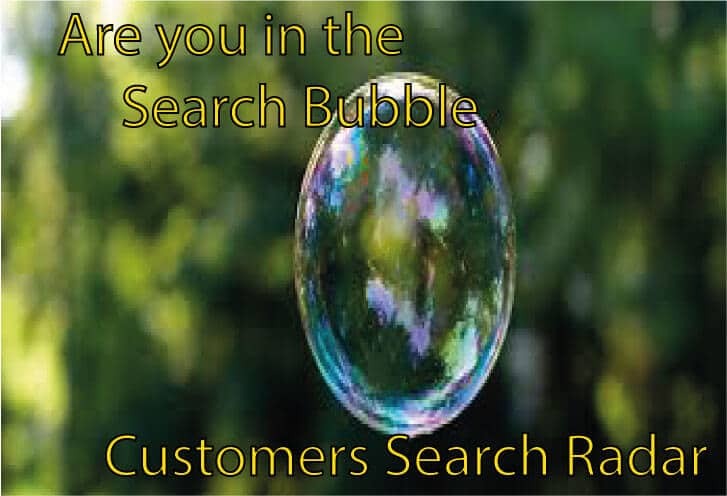 Finding the best keywords and phrases to use to attract customers looking for the services and products you provide. Website Search Engine Optimization is all about Driving Traffic to Your Website. 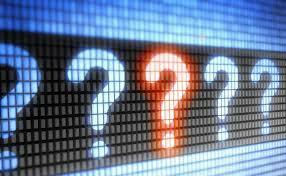 Building a website that Search Engines can read and understand what you have put on the pages. They look to see if you have made it with no errors, have you used the proper coding syntax. 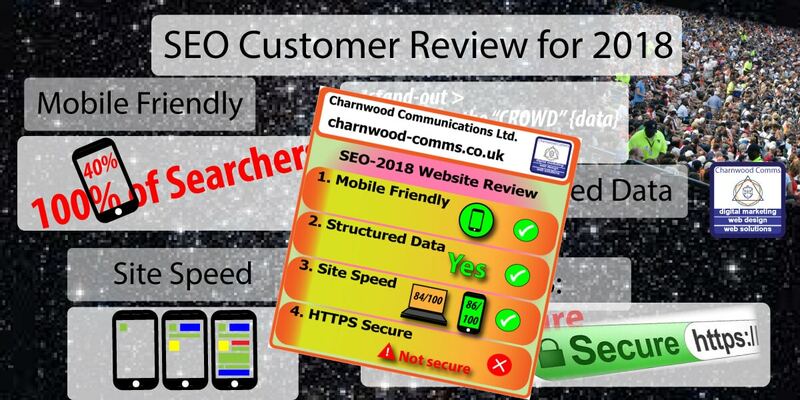 Can Your Website be read by them and can you be seen by searchers. 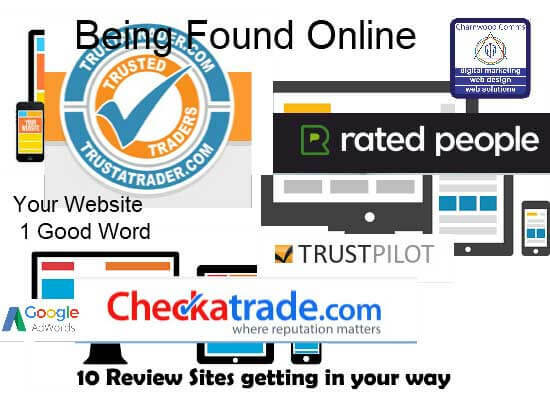 Please use this form to get your “FREE Website Grading Report”. 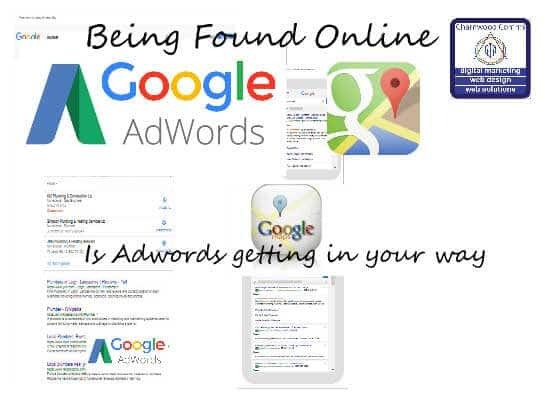 Keyword Research is term used to describe the process of deciding which words, terms and phrases most closely match what searchers / customers would use to find your products or services. Choosing these can save you lots of time and effort. Getting this right could mean the difference between not being found and success. Please use this form to get your “FREE Keyword Research Report”. Please enter 1 keyword or phrase per line. Being Local – Local SEO (Branding). This cornerstone focuses on getting you listed in local search results. 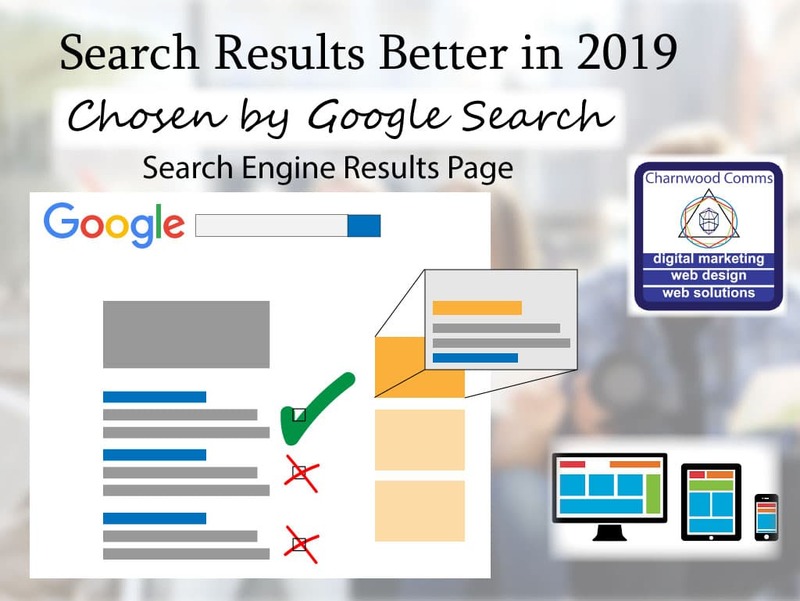 When search engines or directory listing site build up a register of local business, that they then relay back out to search lists of information requests. These organizations build up these lists by obtaining the information from trusted sources of information aggregators like Yellow Pages, 118 118, etc. Providing constant accurate information is important. Giving the basic information such as Name Address and Phone number (NAP) means that the same message is always given, and internet sources can trust this reliable information as it is consistently found and verified on the internet. 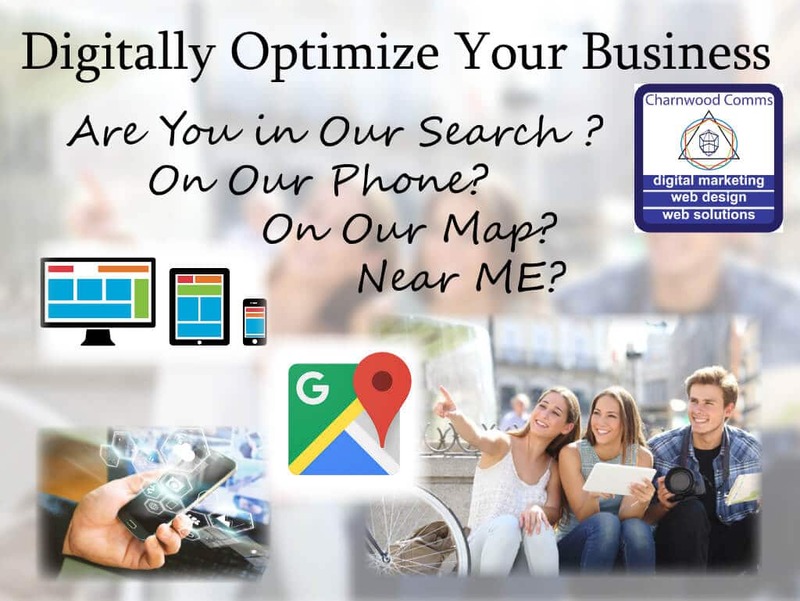 Local Search Engine Optimization is all about Drawing Customers to your Front Door. Getting recognized as a local business is very important if you business servers the local population near your. Having consistent correct information about your company gives you credibility. This then gives search engines and users who use the internet to find someone local, the feeling that you are a know and trusted brand. Getting local references, points to the fact that you are who you say you are in that location. There are many way to accomplish this local branding. We have access to some of the worlds best software tool sets to reduce this process to a more manageable endeavor. 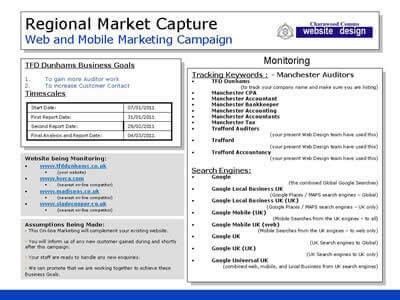 Local Market Capture is all about getting to be the best local supplier of products or services within your local area. Capturing the potential business in your location before your competition does. Measuring and monitoring how your competitors are doing will give you the insights needed to understand how they are performing, but more importantly enable you to respond and improve upon how you serve your customers. There are many way to accomplish this local capture. We have access to some of the worlds best software tool sets to reduce this process to a more manageable endeavor. Customer Engagement is about understanding what interests your existing customers and knowing what new Customers would like to Know, Use, Read, Print, Watch, and gain Useful Information, from your Website and Social Media sites. Measuring the activity on your Website and Social Media Networks will help you understand what content they are interested in and what is working. So you can give them more, and then engage with your company. Buyer personas (sometimes referred to as marketing personas) are fictional, generalized representations of your ideal customers. Personas help us all — in marketing, sales, product, and services — internalize the ideal customer we’re trying to attract, and relate to our customers as real humans. many different internet access points, (websites, mobile phone apps, Social Media Networks). This may be over period time and seen as different touch points, that they come to the decision to use / purchase. This cornerstone looks at who are your competitors both on the high street and on-line. 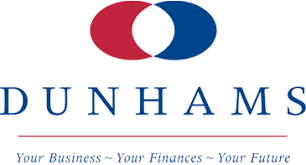 Developing strategies to understand how best to outperform them and minimize any impact they may have on your business. Measuring and monitoring how much your progress you are making. 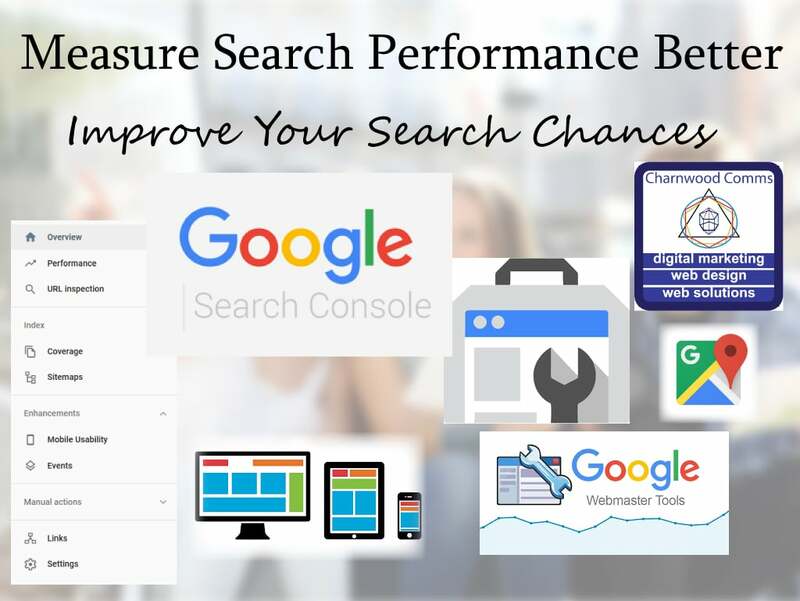 Competition Tracking can start off as simple as searching in Google to see who is offering the same product or services near you. Tracking how they and you are do overtime needs a committed approach and Tools to record and report back on your progress. 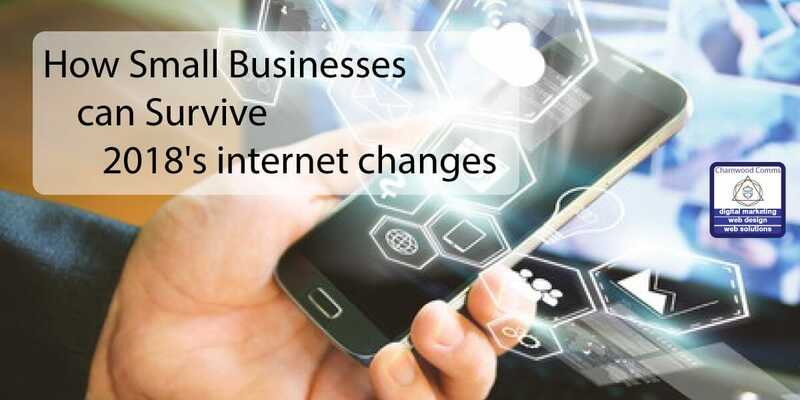 Seeing how their presence on the internet is keeping up with the changes the internet is undergoing can mean the difference between failure and Success. 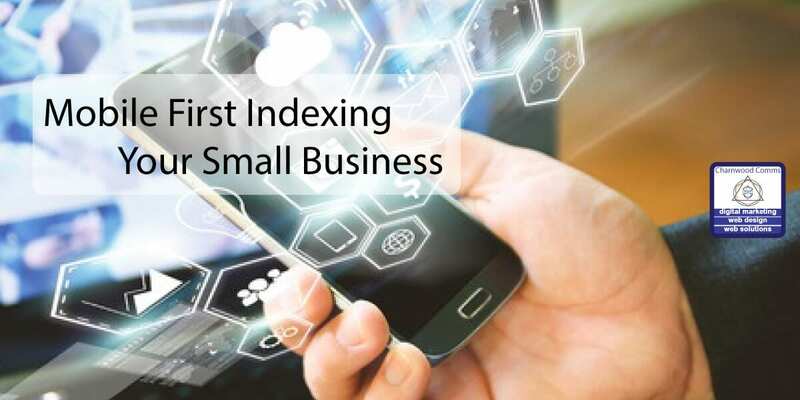 Knowing how much the internet has changed in the time from when you lunched your website can assist you in how much effort you need to make to keep up or pass a given competitor. Competitor Reviews is about analyzing who is out there, How well they are doing. Also knowing if any new competition in moving into your Local Market place. Getting these Insights to keep ahead of other businesses is important. 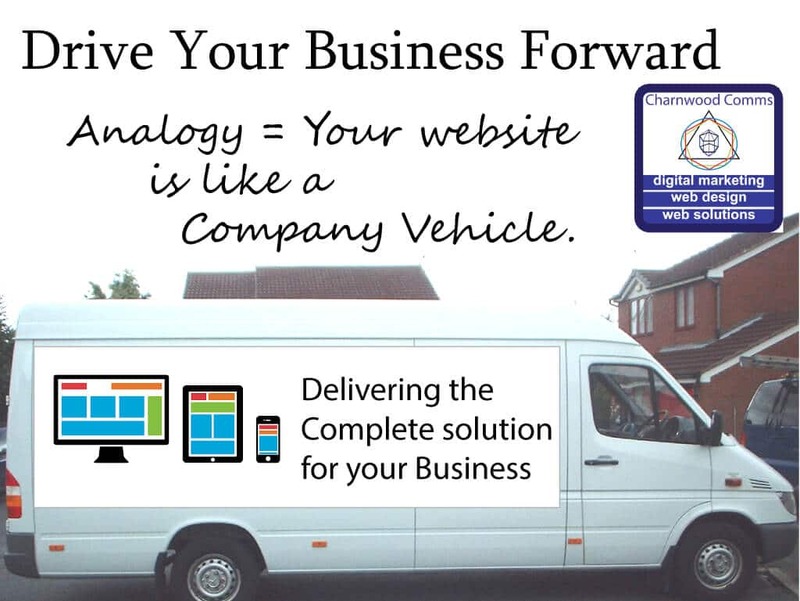 Working together we can keep your Digital Presence on the internet fit for purpose. All of these corner stone’s form an important feature of the campaign, but most of all these must be related back to your Business Goals. 5 Important factors for any Digital Marketing Campaign. 1. Mobile – must work well on mobile devices. 2. 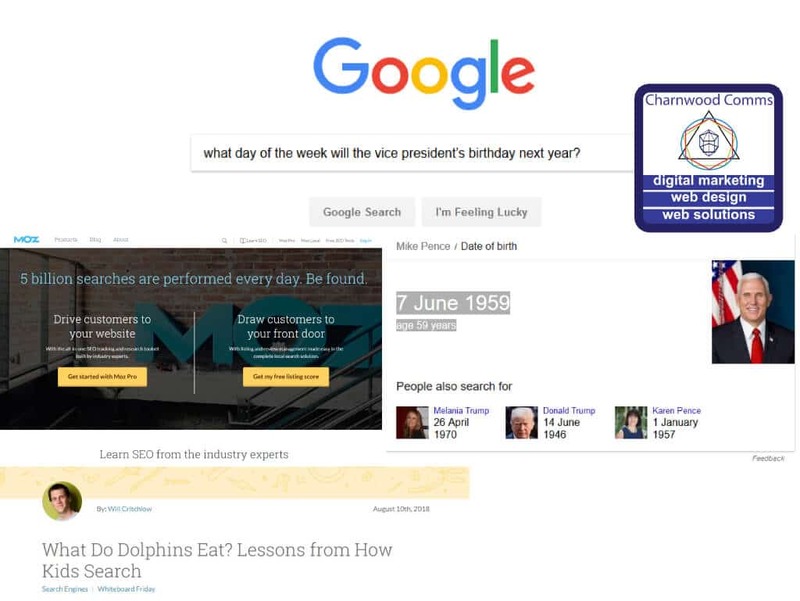 Organic Search – listed in the search engine’s top 10 list. 3. Content Marketing – giving the person what they what. 4. Social Media Marketing – a powerful connecting tool. 5. Nurturing website visitors and Email Marketing – getting people to engage with your business.